There are over 40 million users who are using this particular ad blocking plugin to browse the web without ads. Browsing the web without ads is great for users, but not so great for content publishers. Because no banners means, no revenue for them. 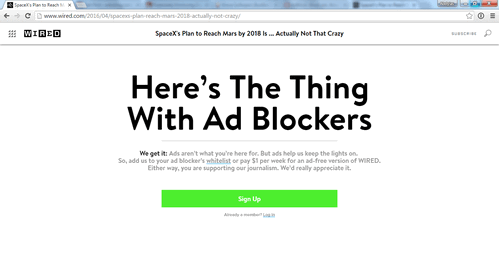 Wired.com even blocks you from reading their articles if you have ad-blocker plugins installed in your browser. So, this stand-off between users and content publishers might potentially be resolved in the future by browsers like Brave, which directly pays users and content publishers alike via its built-in Bitcoin wallets. The word “decentralized” has been abused lately, but in the context of Bitsquare, the meaning of decentralized is very important. 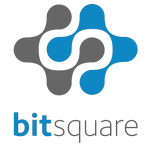 Bitsquare is a decentralized bitcoin exchange platform. That means, there is no middleman between the users who would like to buy and sell bitcoins. You can directly buy bitcoins from other users and you can also sell your own bitcoins to other users without going through 3rd party exchange platforms like Mt.Gox, Btc-e, Poloniex etc. There are couple of advantages for P2P bitcoin exchange like Bitsquare over the conventional 3rd party bitcoin exchanges. It’s fully decentralized – there is no middleman between buyers and sellers. Users deal with other users directly. This makes it safer for users from losing their funds to bitcoin exchange platform scams and bankruptcies like Mt.Gox and Cryptsy. Manage your own funds – your funds are with you and not with any particular exchange platform. As long as you keep them safe by following safety best practices, they will be safe. 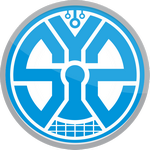 Private – no one except trading partners exchange personally identifiable data. 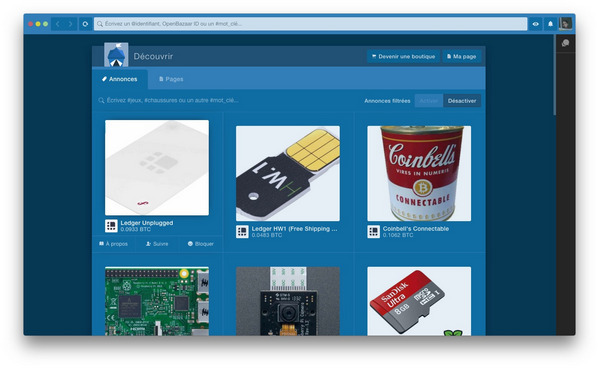 OpenBazaar is a different way to do online commerce. Instead of visiting a website, you download and install a program on your computer that directly connects you to other people looking to buy and sell goods and services with you. This peer to peer network isn’t controlled by any company or organization – it’s a community of people who want to engage in trade directly with each other. Again the word “decentralized” is important in OpenBazaar’s context. Obviously, the potential misuse of the platform is there. So, it’s going to be a challenge for law enforcement agencies to tackle this new area – P2P e-commerce platforms – to keep the innovation alive yet within the legal boundaries. Storj is an alt-chain (alternative blockchain) that has its own crypto-currency called storjcoin. When cloud storage service providers like Amazon and Dropbox talk about “cloud”, they actually mean multiple data-centers being located around the world, thus effectively reducing the downtime of the apps that are hosted on their servers. And if one server goes down, another will take over (failover). But when decentralized platforms like Storj mention about their services being “on the cloud”, they mean it in the exact sense of the word. Storj is building a distributed cloud storage service that can’t be censored or have downtime. This is because their service is truly peer-to-peer (P2P). Think of it as one file being stored in 100,000 users’ PCs all over the world, if one PC goes down or is switched off, there will be 999,999 others who can replace it. That’s is true redundancy, and that is true cloud. 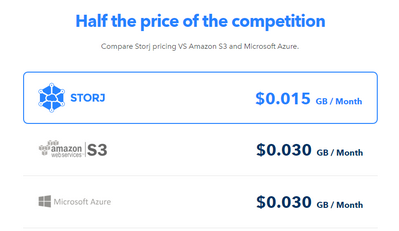 Due to it’s scalability, Storj in theory will be able to keep the costs lower than its current competitors (see to the right). Business model of Storj is two-fold. 1) End-users or companies who are willing to pay for the service. 2) Users or companies who are willing to make some extra income by renting their extra hard-disk space on their PCs or servers. Storj is currently in Beta.